1m — Catrina Allen claimed the PDGA National Tour finale in style. In 2017 she was the only player to score three rounds in the 60s at the Ed Headrick Hall of Fame Classic. Ditto 2018. Collectively, the FPO division only managed six rounds below 70, and Allen logged the hot round every day (tied with Paige Pierce on Saturday). The Minnesotan was hungry for another signature win and feasted on holes 10 through 18 all weekend, adhering to the Jeremy Koling/Kevin Jones mantra: “back nine, snack time.” She recorded two birdies against 12 strokes over par on the front, but she picked up 12 birdies against three strokes over par after the turn. 3m — Three related rules items for the YouTube peanut gallery. First, rule 801.02.B states, “Players are expected to call a violation when one has clearly occurred. A call must be made promptly to be enforceable (except for misplays).” In other words, rule 810.F was not applied because neither Allen’s playing partners nor a tournament official made the call promptly. Second, video evidence cannot be used to make a rules call (see QA-APP-10). And third, rule 808.G provides guidelines for tournament directors to adjust the official scores. The following circumstances may trigger revision: “1. Penalty throws may be added or removed up until the Director declares the tournament over, or all awards have been distributed. 2. If the total score is incorrect, improperly recorded, or missing, two penalty throws are added to the correct total score. Those penalty throws are not added when the score has been adjusted for other violations determined after the player had turned in an otherwise correct scorecard.” Allen’s infraction warranted a one-stroke penalty if assessed after play concluded and before the tournament was declared finished. However, as Pierce and Lisa Fajkus note in the commentary of the clip, because Allen made an attempt to move her equipment the card did not believe it was worthy of a penalty. 4m — Sticking with the rules theme, observe Michael Johansen as his card mates putt out on the ninth hole during round 1. He watches each of them finish the hole before quitting the green, adjusting his perspective for a clear view of every putt. Too often players clear the basket, walk away, and freeze with their backs to the action. I take a pragmatic view of the matter. In a sport that is self-policing, you need to watch your competitors throw. Maybe the 30-second rule should be relaxed somewhat to include time for your playing partners to get in position to view your shot. 5m — Paul McBeth is 3/3 since finishing second at Pro Worlds, but it should be noted that Gregg Barsby hasn’t experienced the dreaded victor’s slump after besting McBeth in Vermont. 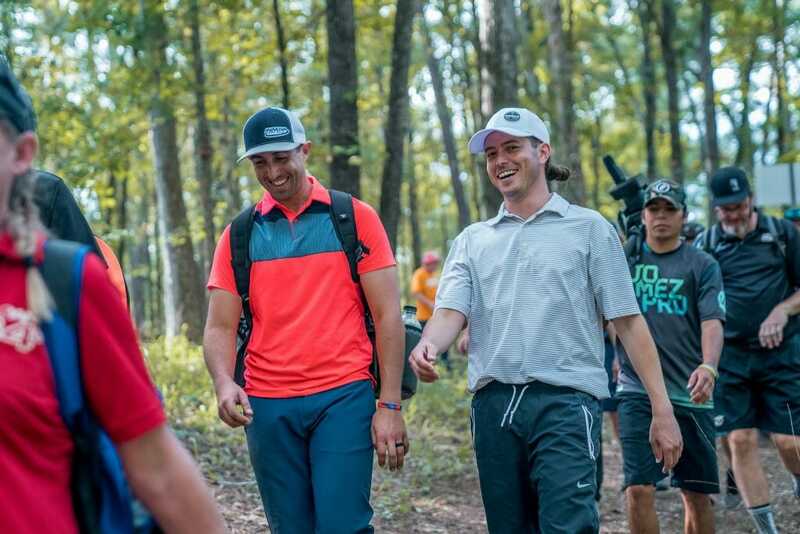 Sure, he took 19th at the Delaware Disc Golf Challenge, but he bounced back with a solid sixth place showing at the Stafford Open — an A-Tier in Voorhees, New Jersey — seventh at the USDGC, and second at the Hall of Fame Classic. The Californian just missed promotion to Innova’s Star Team last offseason, but a quick perusal of the Innova Team page this morning revealed the veteran finally received his well-deserved promotion. 6m — The quadruple Follow Flight from Jomez Pro at the USDGC was pretty cool, but its application in the woods really helps the viewer understand the shape of those difficult-to-film fairways. My favorite example from the HOFC is Eagle McMahon’s drive on hole 2 during the second round. From the catch cam’s perspective, we see the full shot from start to finish, including a lovely expansion of the visual field after the disc comes to rest. 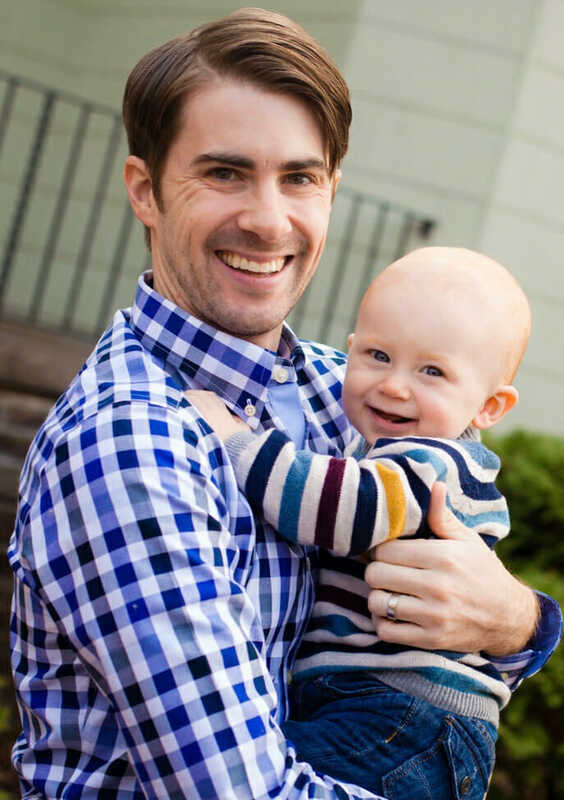 7m — Also, somebody buy Michael Fouche a helmet! McMahon tried to take him out on the very next hole. Still never been hit. 9m — Hole 18 on WR Jackson is too much of a tweener to be a great finishing hole. It’s too easy relative to par 5 and not quite accessible enough to be a par 4. 10m — A Circle 2uesday teaser. Last week on the UpShot, Charlie Eisenhood expressed his opinion — shared by many professional golfers — that the USDGC should be the last event of the season. More specifically, the last event in the PDGA Elite Series (Majors, NT, DGPT). I disagree. The PGA Tour doesn’t end with a major. In fact, it front-loads the season with its prestigious four: The Masters in April, the PGA Championship in May, The U.S. Open in June, and The [British] Open Championship in July. Same goes for tennis, although its Grand Slam is somewhat more spread out because it includes a tournament in the southern hemisphere: The Australian Open in January, the French Open in late May/early June, Wimbledon in late June/early July, and the U.S. Open in late August/early September. Putting a wrap on the disc golf season in early October would hurt the brand because it results in nearly five months between Elite Series competitions from October 6 through February 21. Comments on "Circle M1nday: Notes on the NT Finale"